The starting rate for full time positions is $19.75/hr. ($41,083.00/year). After six months, the rate increases to $20.54/hr. ($42,727/year). Confinement Officers can promote to Police Officer from the Confinement Officer position. The starting pay for Sworn Police Officers is approximately $26.00/hr. ($54,000.00/year). 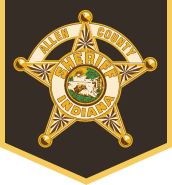 The Sheriff’s Department only hires it Police Officers from inside the following division; Allen County Jail, Allen County Work Release, Court Security, and Allen County Sheriff Reserves. 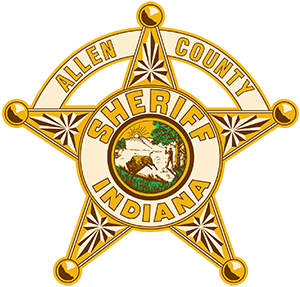 Allen County provides a 457/401(a) retirement plan. The plan is available without a waiting period to employees who work a minimum of 37.5 hours per week. There is an automatic 3% deferral from each pay to your 457, unless you waive participation. The county will match dollar for dollar in the 401(a) plan the amount you contribute to your 457 plan up to 5%. The county has a 6 year vesting schedule. If you leave after 6 years, you will be fully vested. This means you are eligible to receive all of the funds in the 401(a). You are always 100% vested in your 457 contributions.